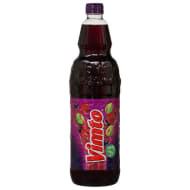 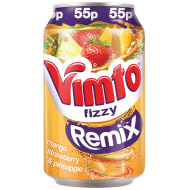 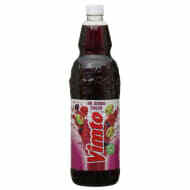 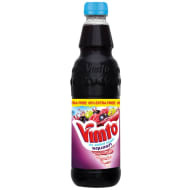 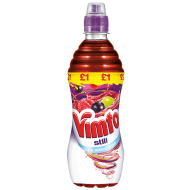 Vimto creates a delightful juiced soft drink, available in cans and bottles. 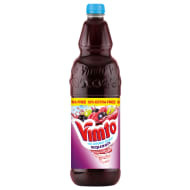 Contains juices of grapes, blackcurrants & raspberries. 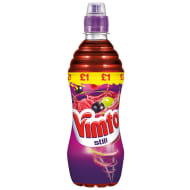 Has also been made into sweets and frozen treats. 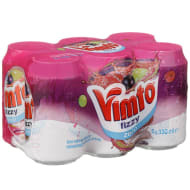 All available at B&M Stores.